Kelly Dawson Author: Longhorn Cowboys is back for #WIPITUP WEDNESDAY!!!! 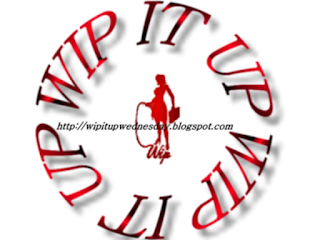 Longhorn Cowboys is back for #WIPITUP WEDNESDAY!!!! It took all Johnny’s self-control not to walk over there and take Frank down, and his breath caught when Mr Jordan took a deep breath beside him, preparing to issue an order. Which way would Mr Jordan go? Would he rescue Jessica, or would he side with his men? Keep an eye out - Longhorn Cowboys is coming soon! Oh my, sounds like Jessica hasn't done herself any favours. Hope Mr Jordan decides to rescue her! No fair leaving us there, Kelly! I demand more... right now! Dusty, smelly cowhands? Maybe it wasn't a good idea to say that out loud, Lol!